Santa will be cruising your neighbourhood on Sunday December 23 this year. 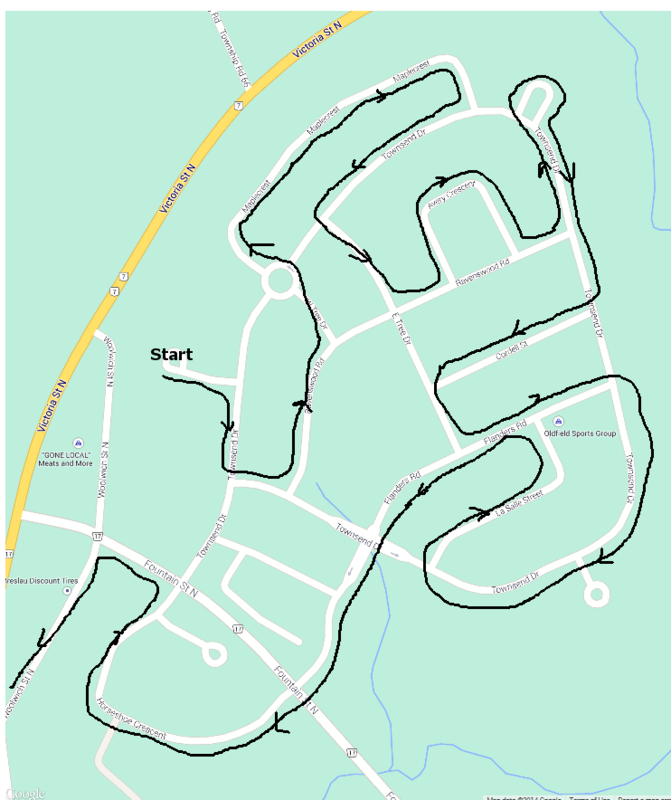 Santa will cruise your neighbourhoods starting in of Maryhill at about 3:30pm, traveling to Bloomingdale and finally ending in Breslau at the Community Centre. Santa Cruise is held every year on the Sunday before Christmas except if the Sunday is Christmas eve. Then it is held the previous Sunday. Led by the Breslau and Maryhill Fire Departments, Santa cruises as many streets as practical viisiting the neighbourhoods of Bloomingdale, Maryhill and Breslau. Donations to the Food Bank accepted. 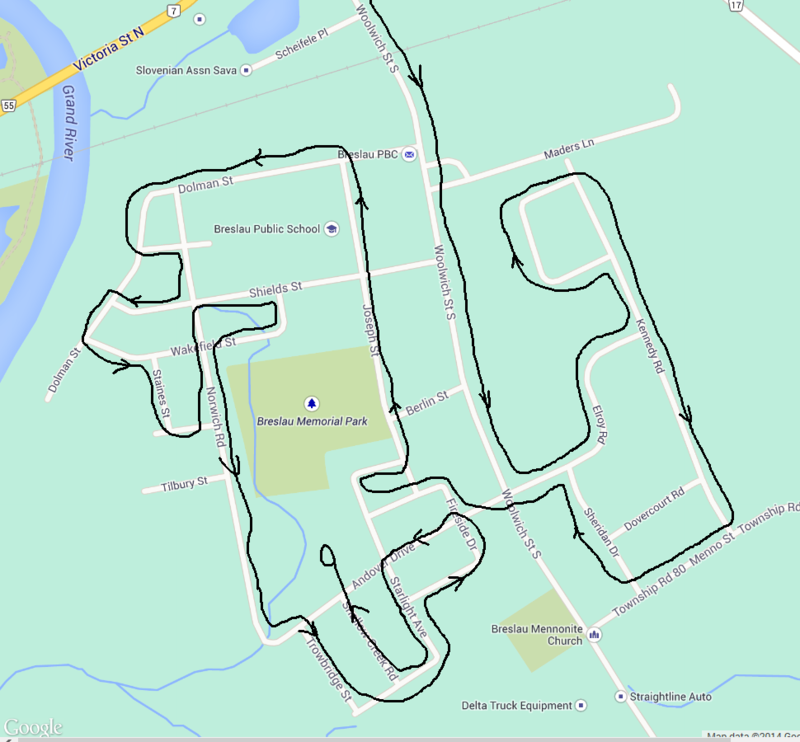 For Breslau, Santa starts at the Breslau Fire Hall and follows a predetermined route trying to maximize the number of streets covered, minimize duplication and streets not covered. Please note there may be some unforeseen circumstances that may cause Santa to alter his route.